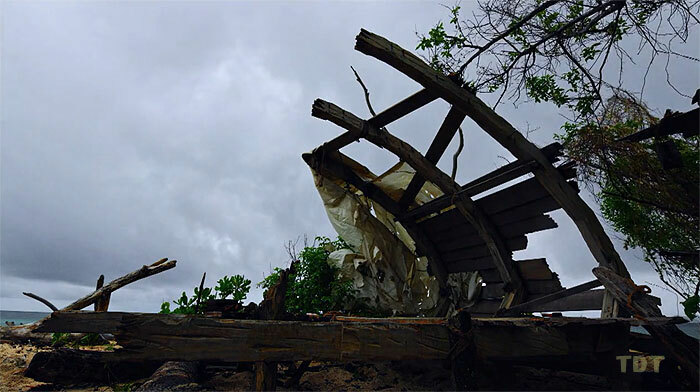 With Season 38 drawing near, the public opinion on Edge of Extinction is starkly clear – people believe the season is likely to be one of Survivor’s worst based on the twists alone. But why? What is it about Extinction Island that is so bad? What is so unsatisfying about the possibility of someone coming back in to the game from there and winning (potentially, very easily)? 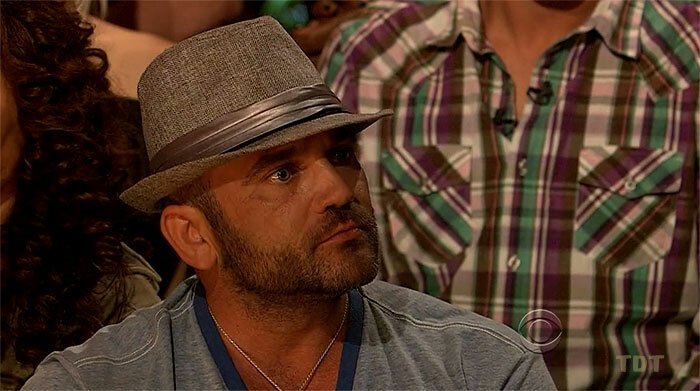 If you asked a fan what the essence of Survivor should be, I think the most common answer you’d get would be something along the lines of “the heart of the show is that you need to outwit people and then get those same people to vote for you at the end.” This dichotomy used to be front and centre of the way Jeff described what the game was really about. Russell’s pitch was self-serving, in that it enabled him to dismiss his own biggest flaw — his unlikeability — and treat it as something that shouldn’t be relevant to who wins the game. But likeability is a major factor in how juries vote. There are many deserving strategic players who have lost the game at final tribal council despite there being clear cases that they were the better strategic player — Domenick, Aubry, Dawn, Coach, and several others down the line of Survivor history. You could arguably trace the line all the way back to Tina in The Australian Outback. In each of these cases, there was at least one vote for their opponent and eventual winner that came across as being a vote that was equally against them — often out of feeling like the way in which they (or their friend) were voted out was humiliating, particularly mean, or a particularly hurtful betrayal. It’s easy to dismiss this as a case of bitter jurors; but I think it’s more accurate to see it as the most fundamental challenge of the game — how do you outwit someone and then get them to vote for you at the end? In the most recent Survivor NZ season, we saw a case of a tribal council finalist who was historically bad at knowing what was going on at the vote. Tess only successfully voted out one member of the jury and was only in the know one other time, a vote split in which she voted with the majority. Of the seven jurors, three were her close allies and she never had to betray any of them, as all were voted out without her being in the know. Because she never had to betray or outwit her friends, she had three guaranteed votes sitting on the jury out of seven — just one away from victory. It raised the real spectre of someone playing so badly that the jury could award her the win simply out of having nothing to be mad at her for. Had Tess won, she would have been the first winner who, for me, would have won despite not having outwitted the jury in any way. Some might suggest Bob Crowley — the case is arguable — but the Gabon winner is widely regarded as potentially the worst winner that Survivor has seen. Similarly, the tone around a potential Tess win in the community was one of disbelief and fear that it could happen, and when Lisa eventually emerged a 4-3 winner, a sigh of relief went around the Survivor community. All of this is to say that public reaction seems to back up the idea that Survivor is fundamentally at its best when it has a winner who has outwitted the jury, yet garners their votes anyway, and conversely, it’s at its worst when there is the spectre of someone cleaning up a jury vote without having to outwit them at all. In a world where data and statistics is increasingly used in every aspect of our lives to make things better (including Survivor — that’s why we read True Dork Times, right?). Contract management is no different. In a drive to understand whether a supplier is ‘performing’, people will load a contract with metrics designed to measure all sorts of data about the performance of that supplier. “Key Performance Indicators,” you might call them. The problem is that it’s so easy to rush into a Key Performance Indicator that seems positive without realising how it will actually play out in practice. For example, in a contract for a helpdesk service, a regular Key Performance Incidicator is “Resolve the issue during the first call.” Anyone who has used a help desk knows if you log an issue with them, it gets put on some register somewhere and then often seems to take forever to get resolved. So, it makes sense to try to get the supplier to resolve issues more quickly, so that you can get on with your work, doesn’t it? That’s how this Key Performance Indicator evolved — in direct response to a customer service issue. Instead, what happens when this Key Performance Indicator exists is that the helpdesk will keep the employee on the phone while they try to resolve the issue, even if it’s complex and they can’t figure out what is wrong — taking hours of productive time away from the employee and annoying them even more than before. What appears superficially to be there to improve service does the opposite in reality. That’s just one example, but it’s not hard to find a raft of similar situations in contract management — and in the corporate world generally. People bring in ideas that seem to drive good behaviours in general, without thinking forward to what kind of perverse or unintended outcomes they could create. If you put forward a business case that hasn’t thought through the unintended consequences, it’s a bad business case; and it probably indicates a lack of strategic insight. 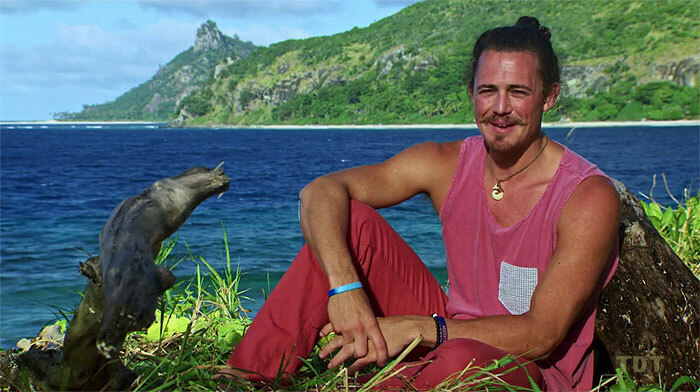 It has been obvious that Edge of Extinction provides a player in Joe Anglim with an almost perfect opportunity to win, as he would in theory only need to win one challenge to come back into the game, and then only perhaps win one challenge and make a fire to find himself at final tribal council — a place he’s unlikely to ever be able to reach any other way, given how much of a physical threat he is. It is not difficult to see how a person could be eliminated early — even someone eliminated pre-merge, based on the twist — then come into the game at final 5 and win their way to final tribal council without having voted out even a single member of the jury (or at least, very few). At least Tess had to have a historically bad voting record to get within a vote of winning Survivor NZ. That’s actually somewhat difficult to achieve without being voted out yourself. In Edge of Extinction, all a person would need to do is win a couple of challenges in the entire game, and they might be faced with a jury full of people that they have spent all their time with, who they have never had to outwit, and who have bonded over their shared experience of a challenging living environment. But that’s not really the worst of it. You might be able to squint at that and suggest that a person who had been through that was still a deserving winner on some level, if unsatisfying. There’s a worse shadow lurking in the background. Put a strategically minded player into Survivor, especially one familiar with the show, and they are likely to try to find the optimum strategy to win. They want to increase their chances; and this usually means acting in compelling ways within the game — making big moves, demonstrating the ability to get people onside with your plan, removing people who are a threat to you. These ways of playing are supported by the games existing advantages, such as hidden immunity idols, vote stealers etc. These advantages can enable you to attempt game-winning or game-defining moves. Edge of Extinction incentivises the exact opposite. The optimum strategy to win (at least for some archetypes) may now be to lose; to risk upsetting no-one, to allow yourself to be voted out, to deliberately plot to win the game from outside the game, to deliberately aim NOT to outwit the jury in the hopes that you’ll get their votes for being their friend and not the person that voted them out. To stop the game’s ‘flaw’ from applying to you. 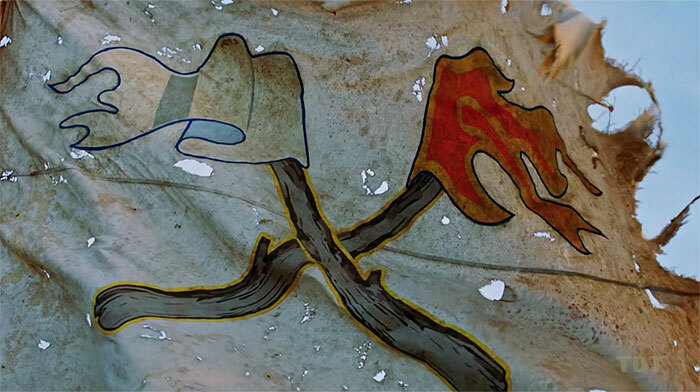 If someone wins this season from Extinction Island, there’s a chance it might not ruin the season. If someone wins the game by deliberately losing, then the season would be ruined for sure. It doesn’t matter what a twist is in Survivor — if it encourages deliberately avoiding the strategic game and possibly even deliberately losing — it has changed the fundamental fabric of what makes Survivor, Survivor. And that’s something no-one wants to see.